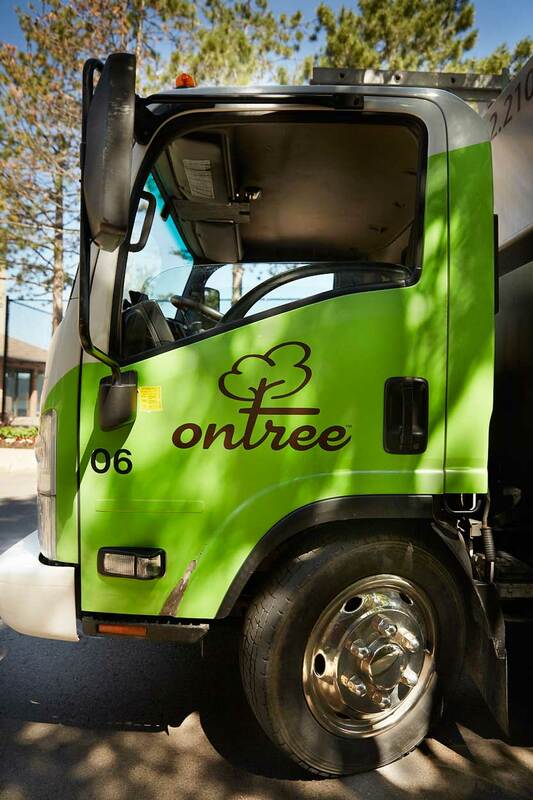 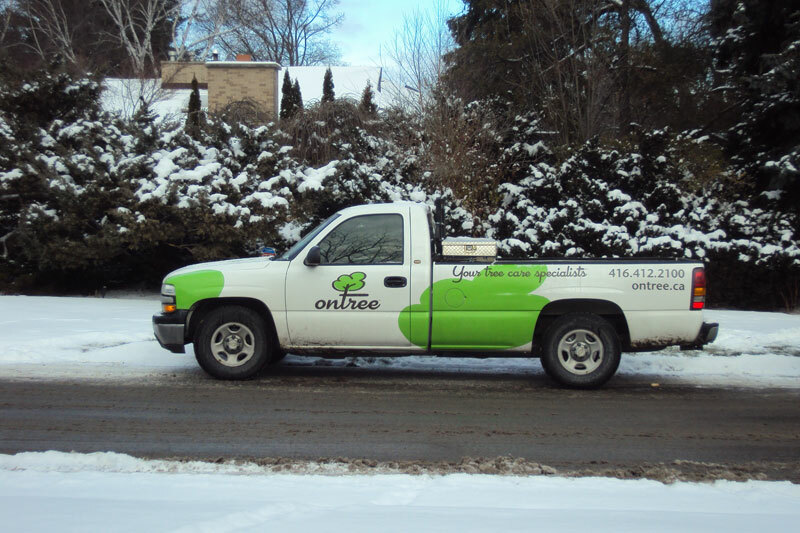 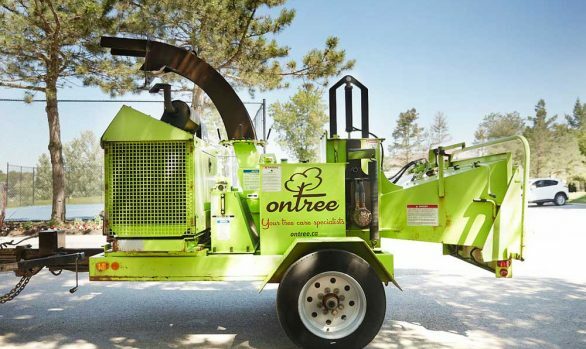 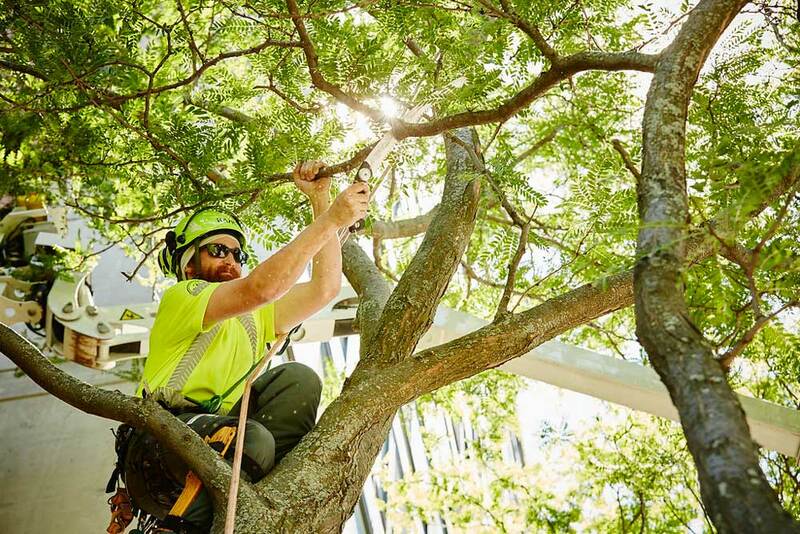 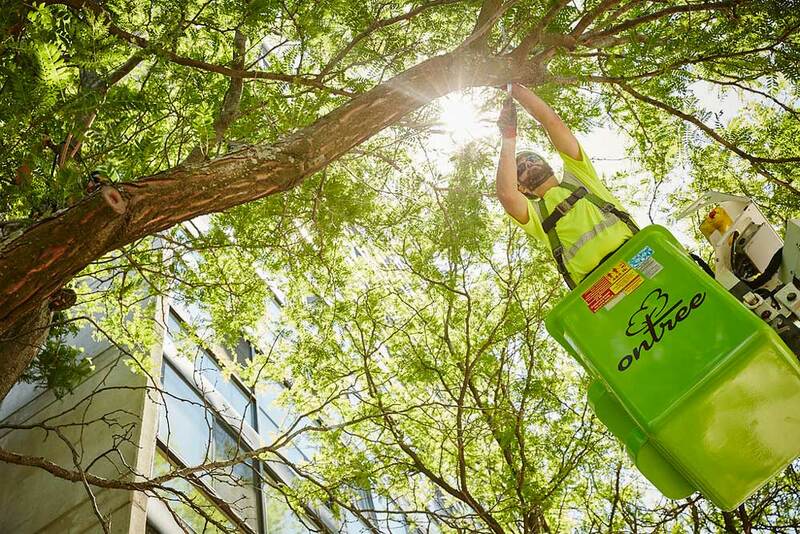 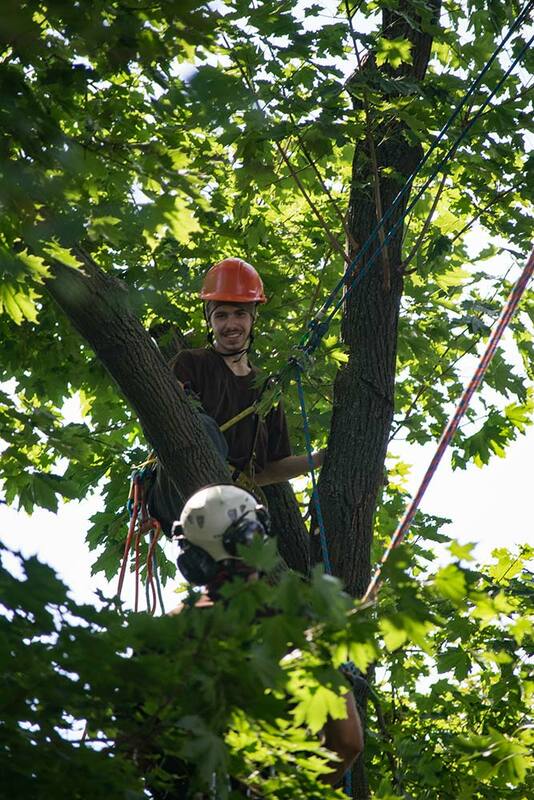 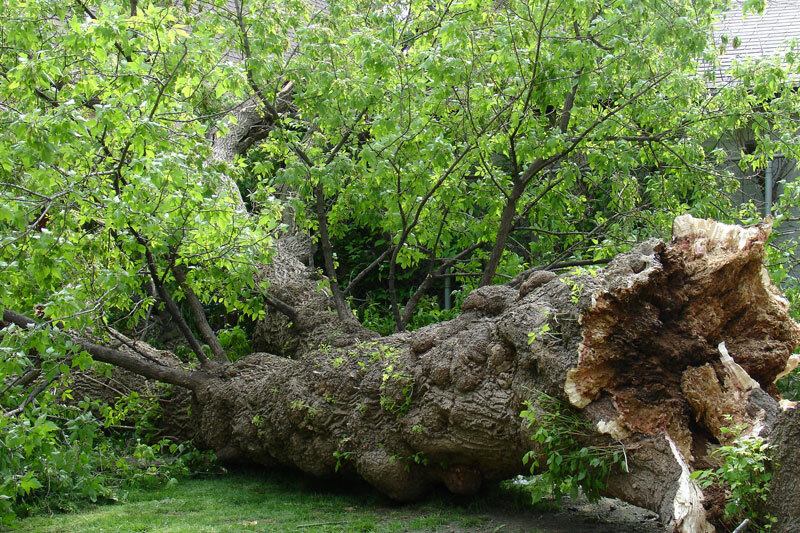 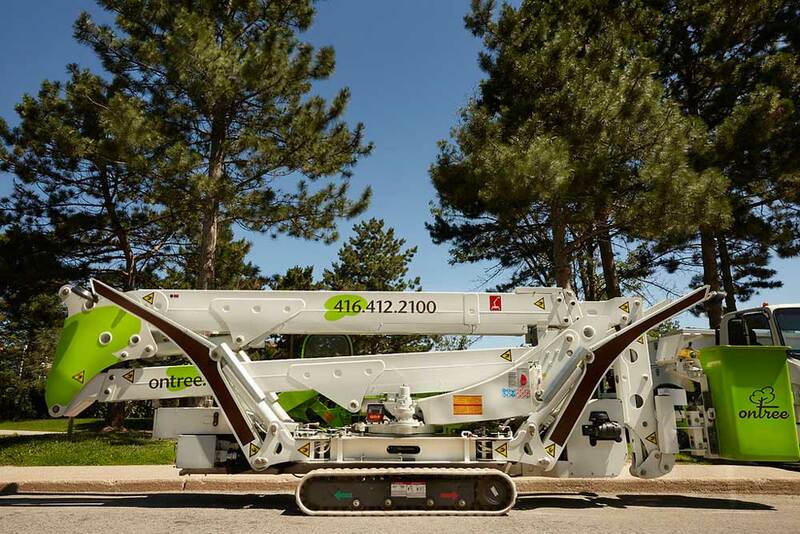 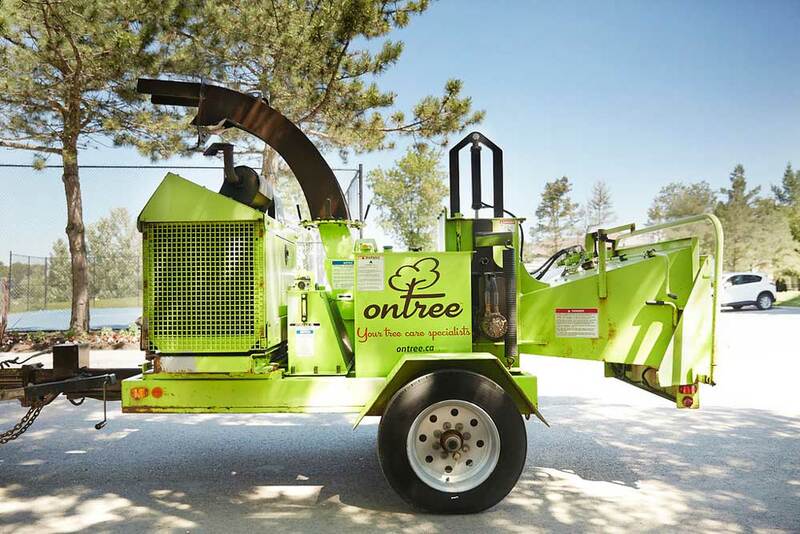 Ontree’s ISA Certified Arborists have been delivering results to businesses since 1987. 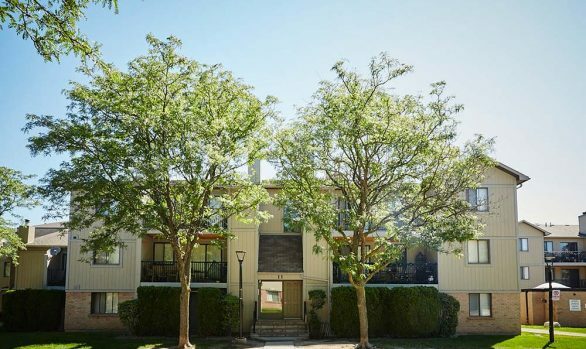 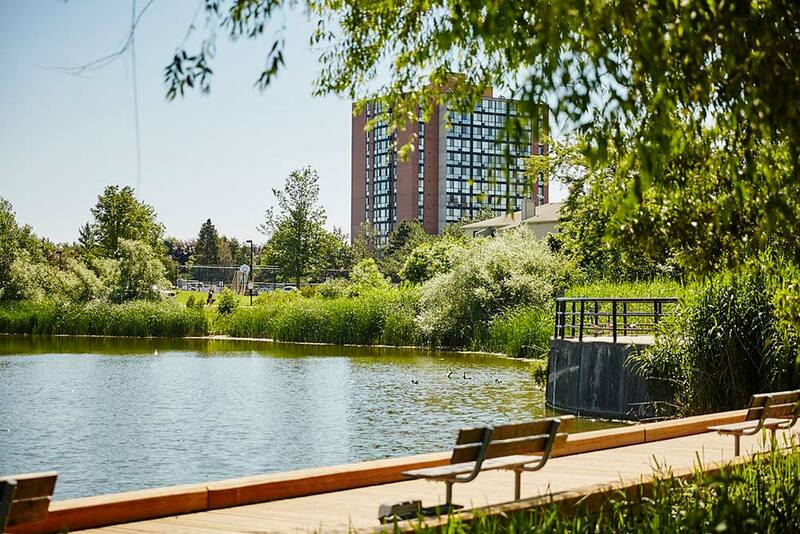 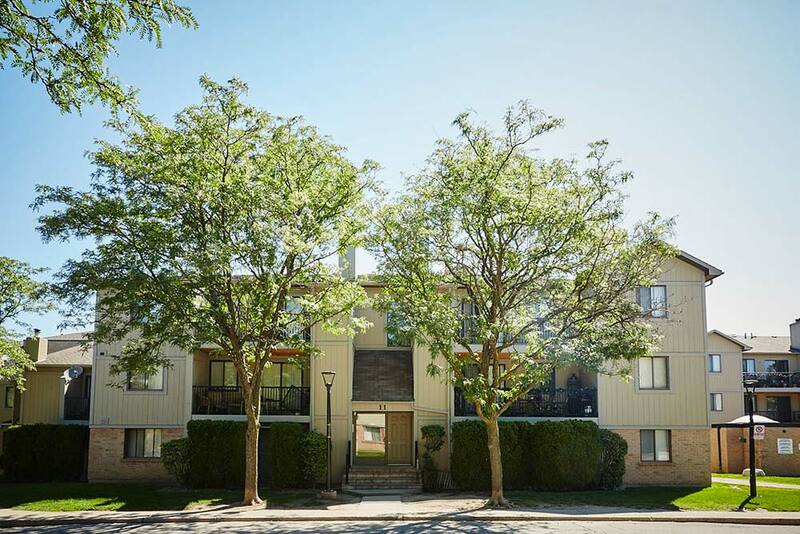 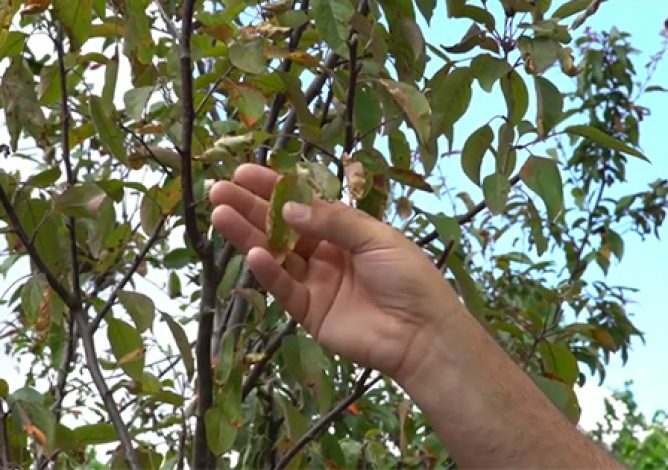 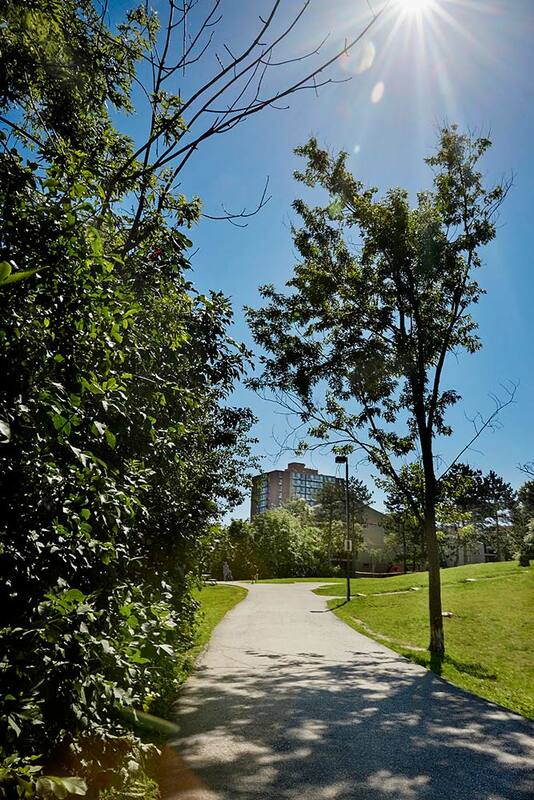 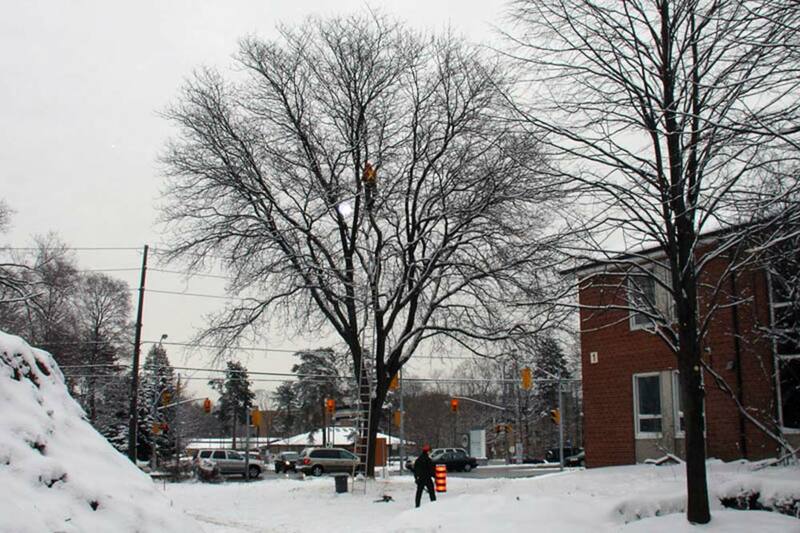 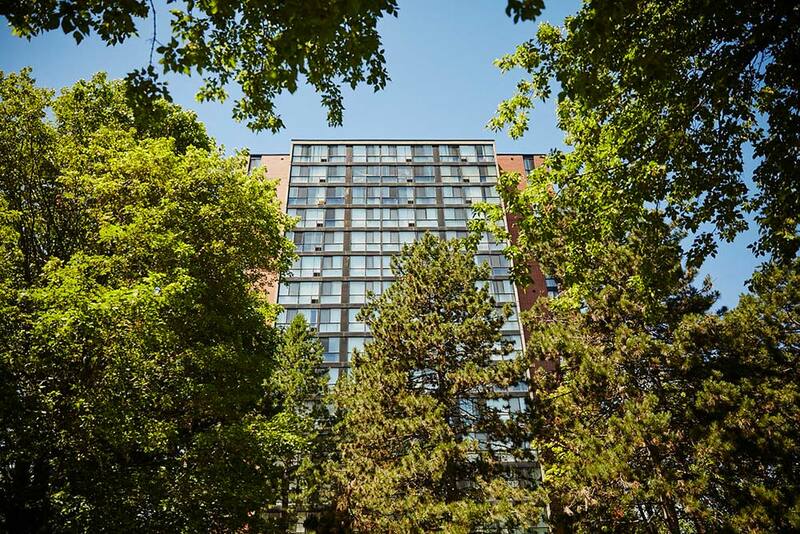 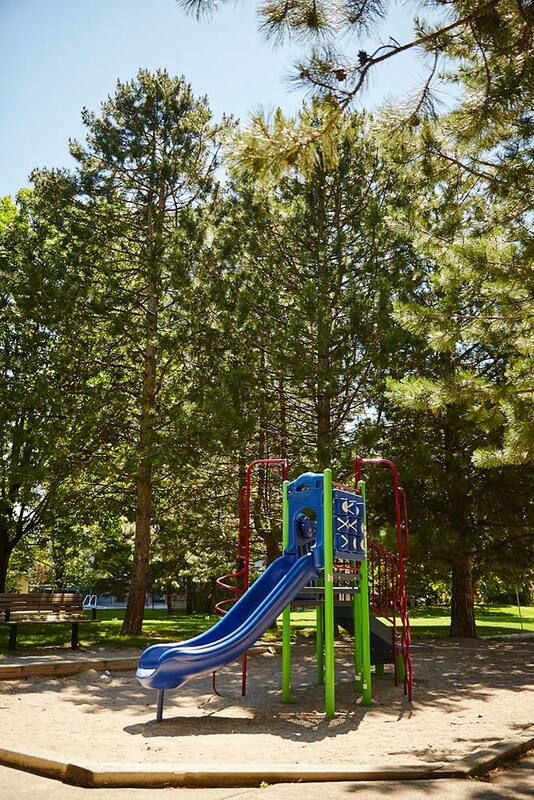 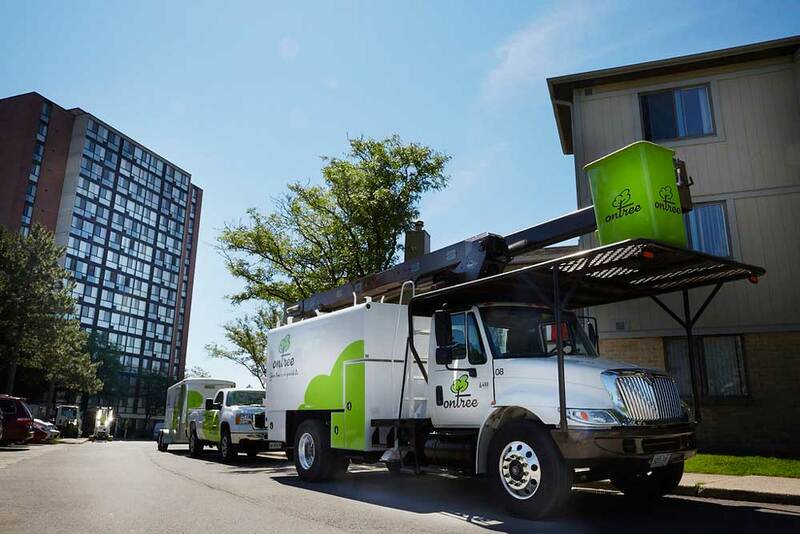 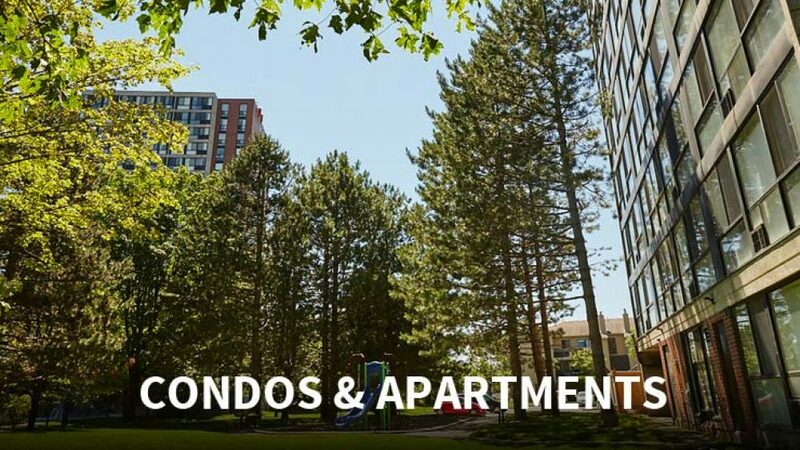 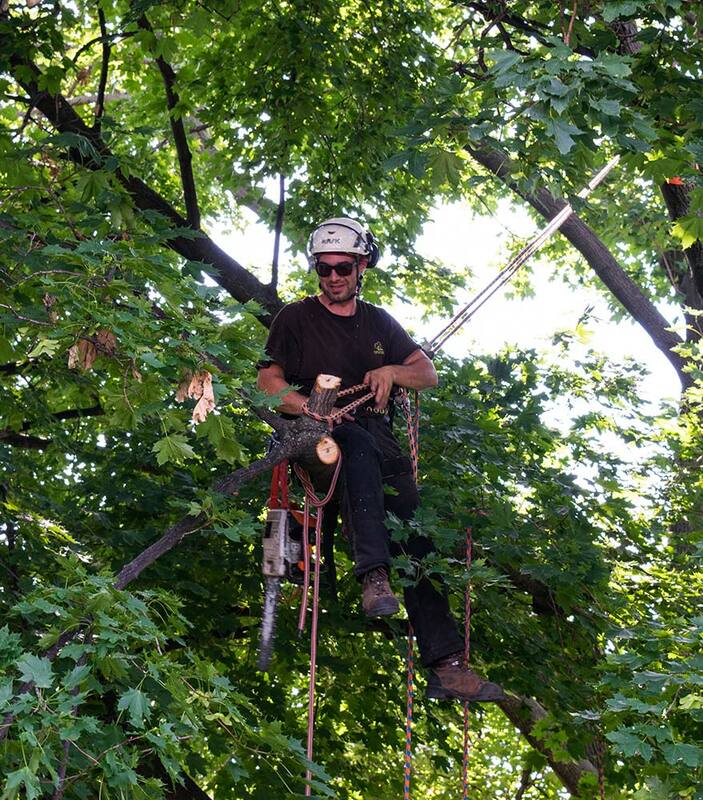 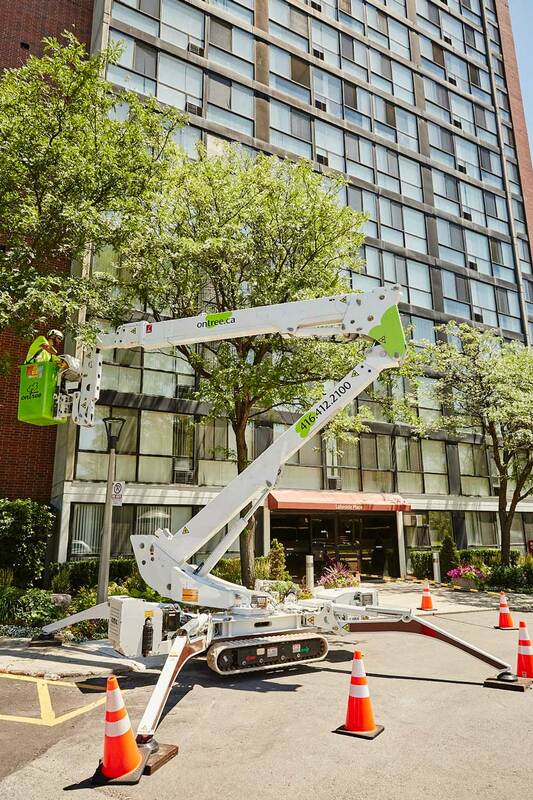 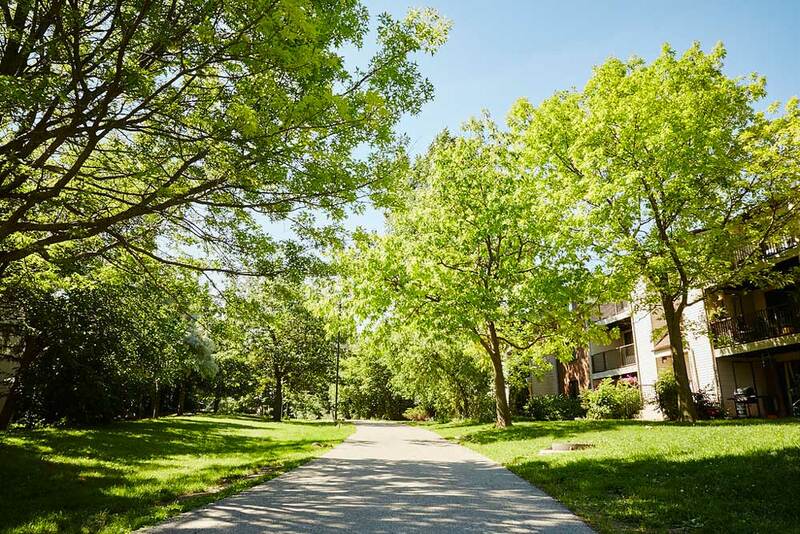 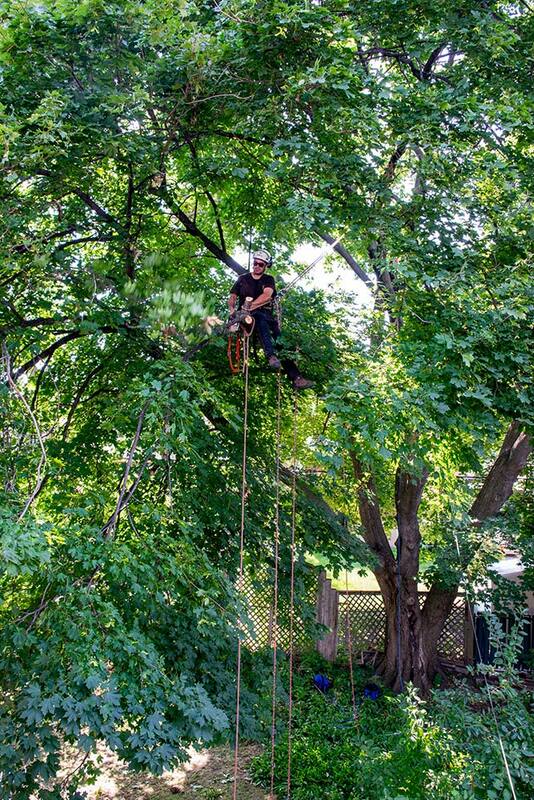 Each of our commercial clients has a unique combination of trees and each client re-quires differing and distinct tree care and arborist services. 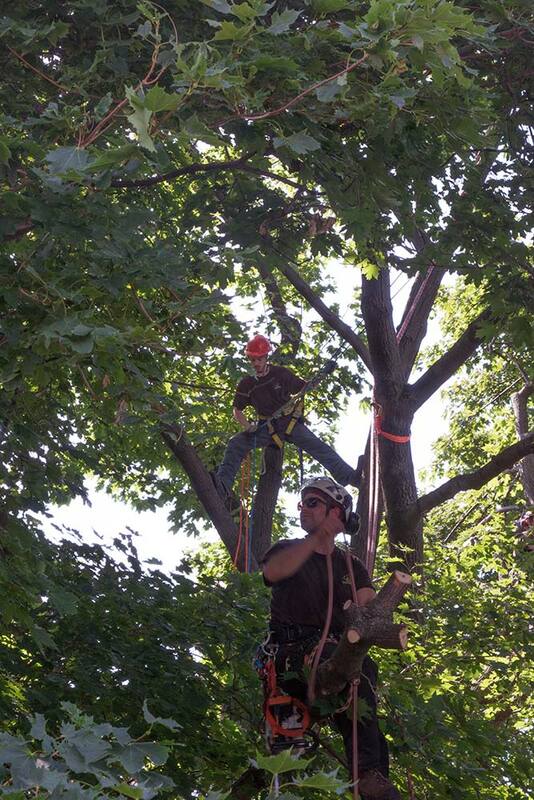 We tailor our services to meet the client’s specific needs and the requirements of their trees. 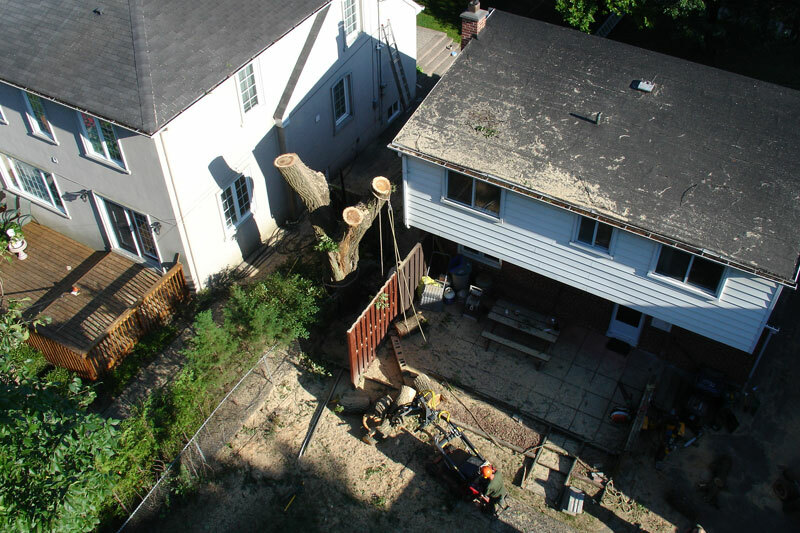 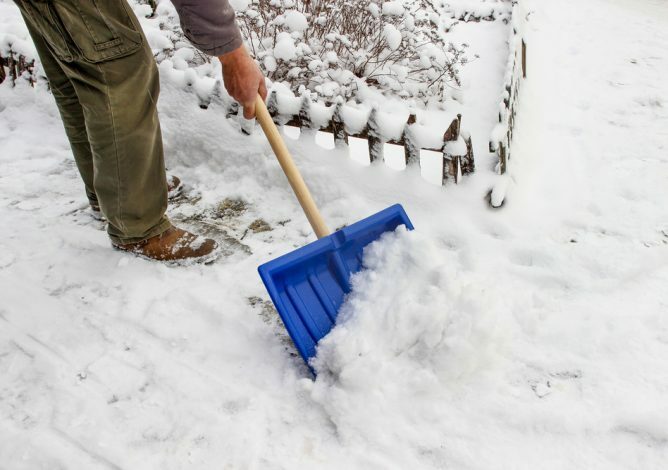 We perform our work safely and professionally, deliver on our promises, and aim to exceed your expec-tations. 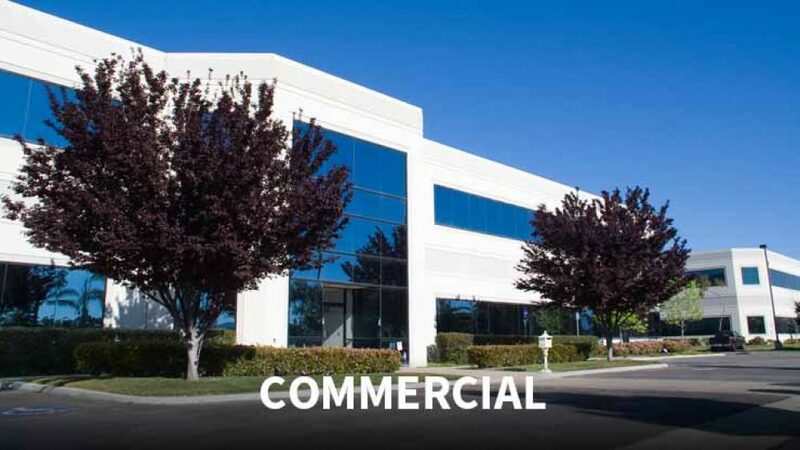 Find the solution that is right for your business. 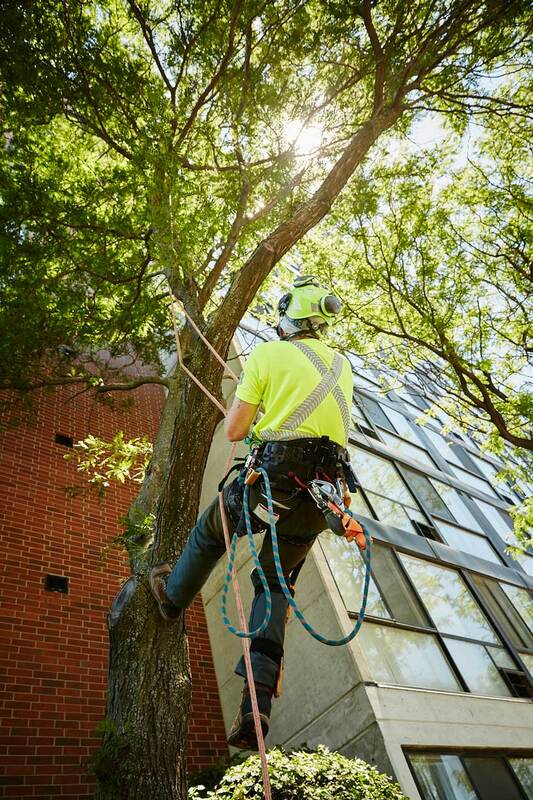 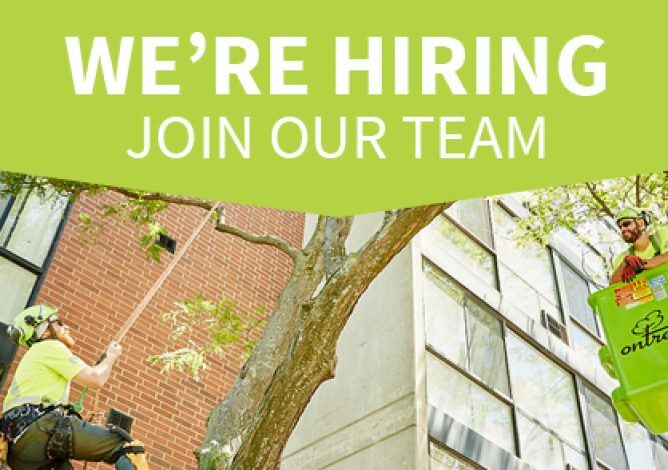 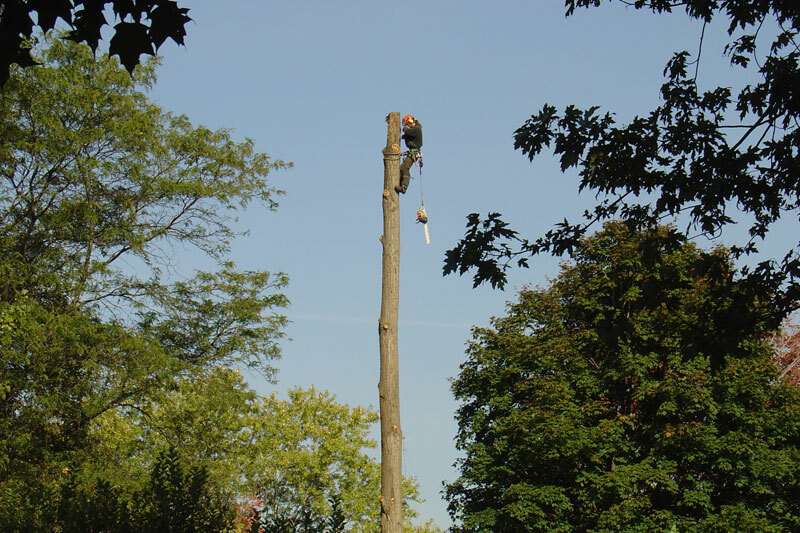 Providing leading tree care services and benefits for construction related industries. 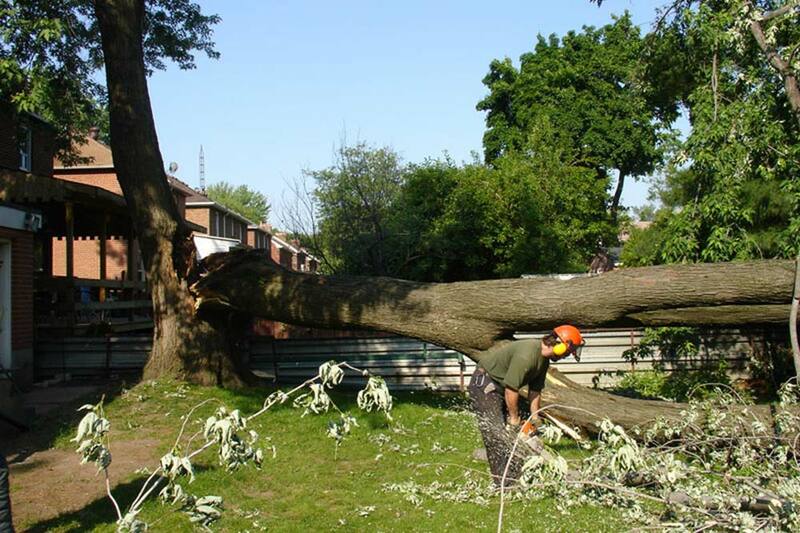 Find out more on how arborists reports can be used as court or OMB evidence. 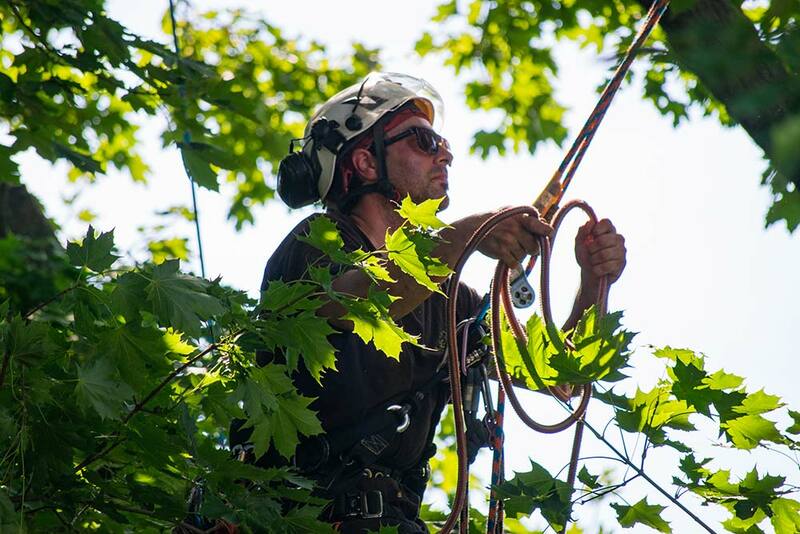  Find out more about the line of services we provide complementary to your business. 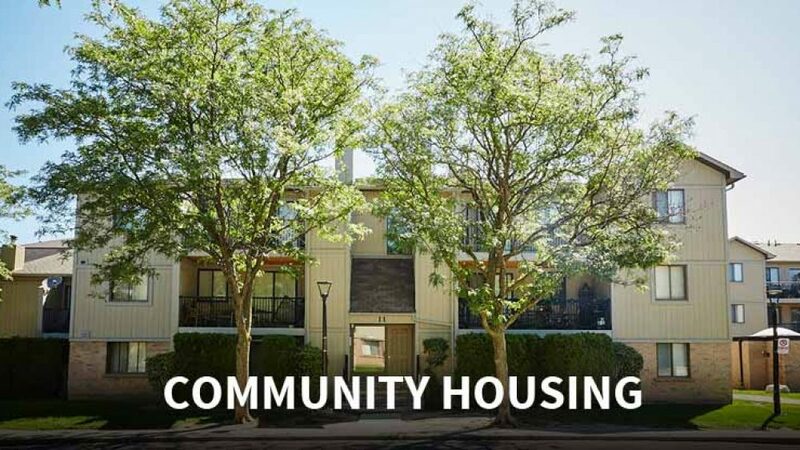 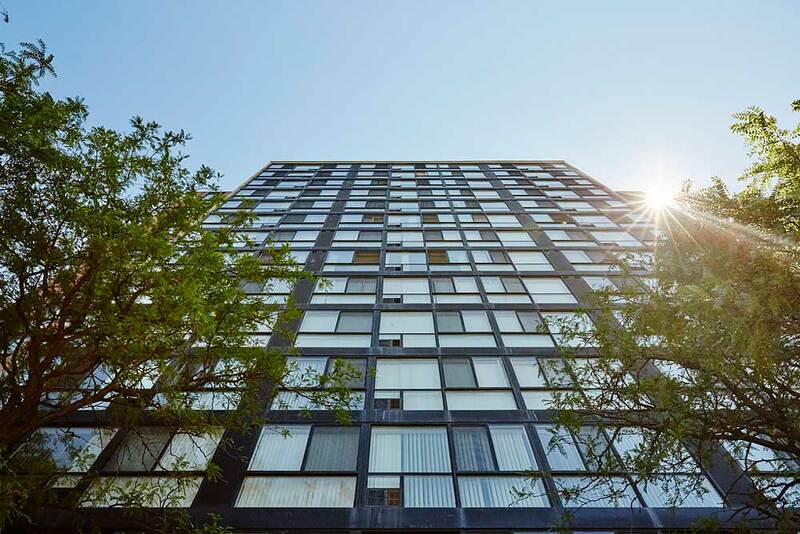 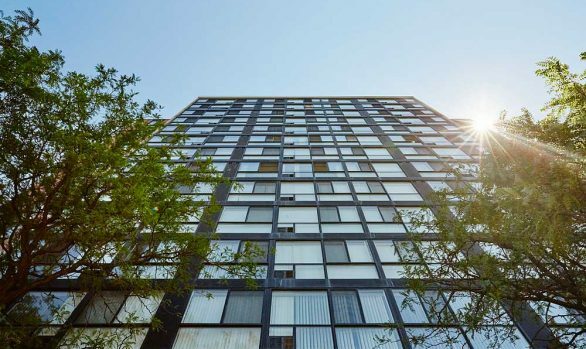 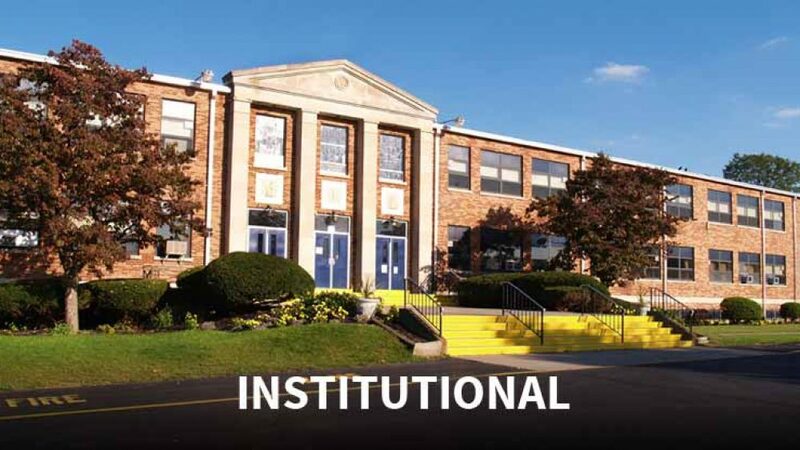 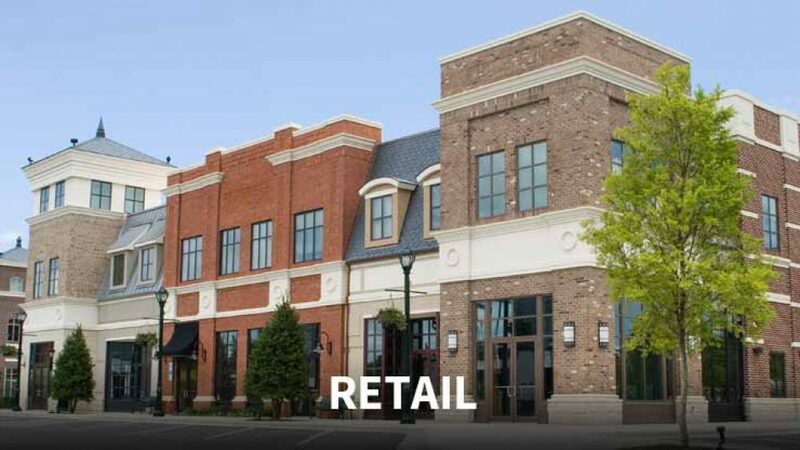 Find out how we can help increase the value of your commercial/residential property. 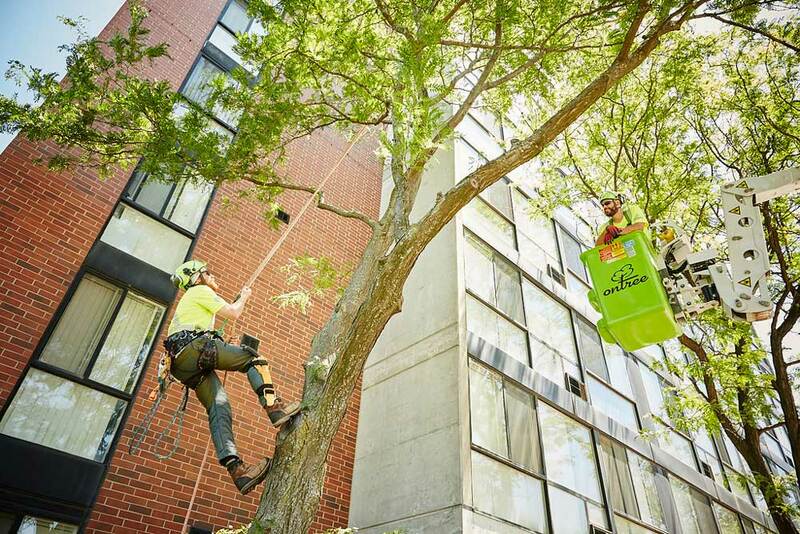 Providing reputability and professionalism working with our landscape partners. 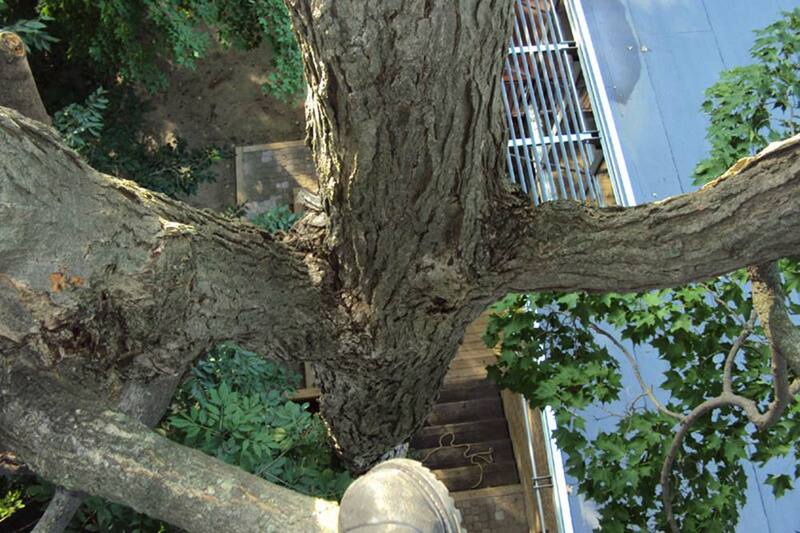 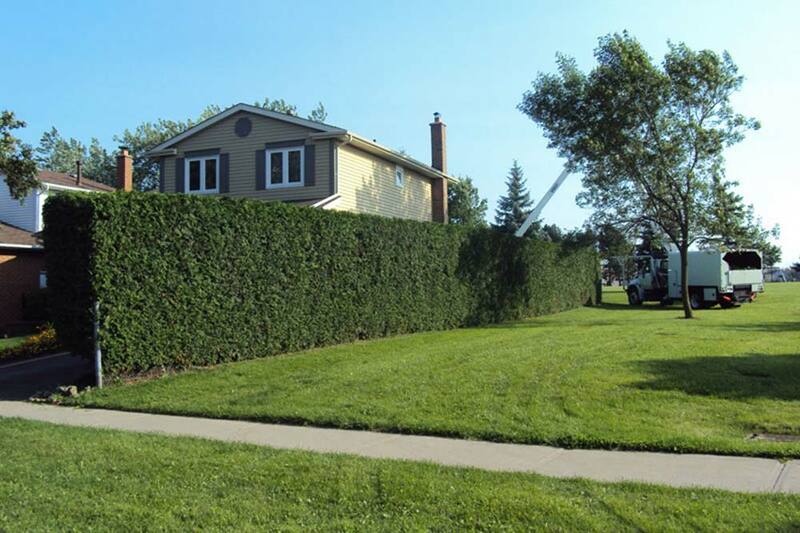 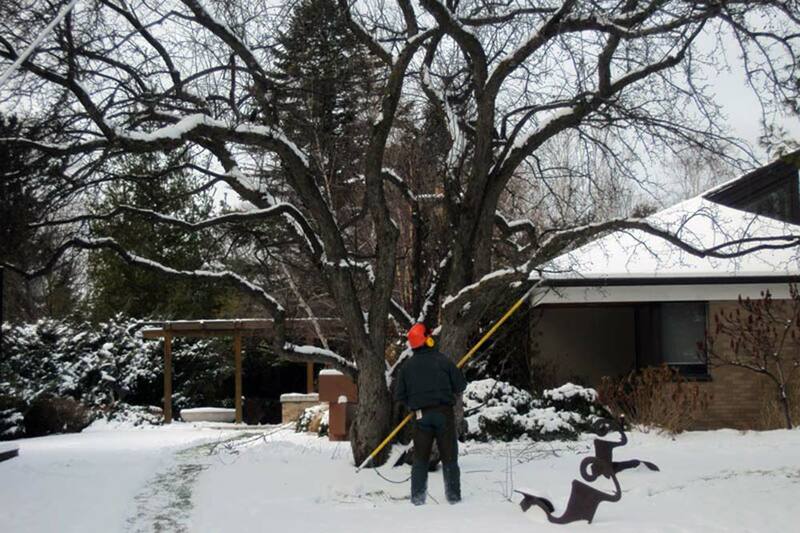 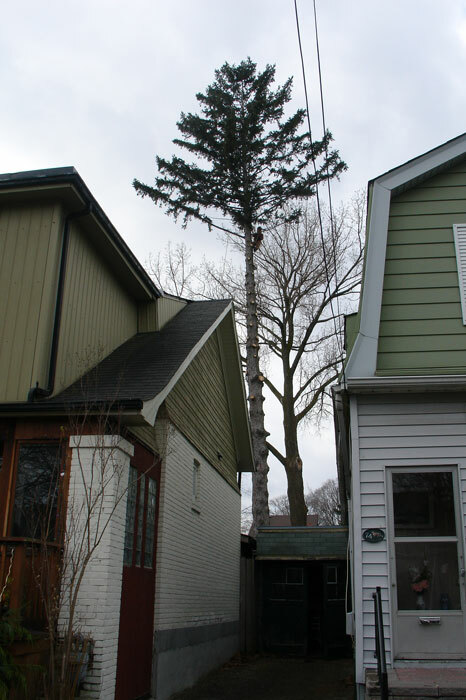 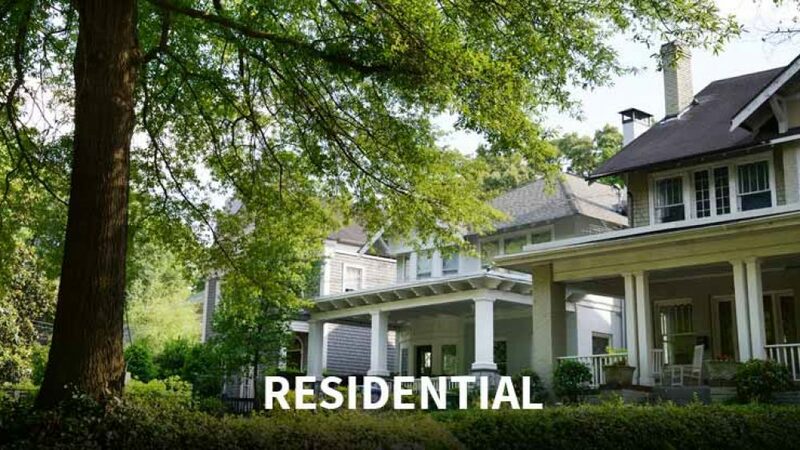 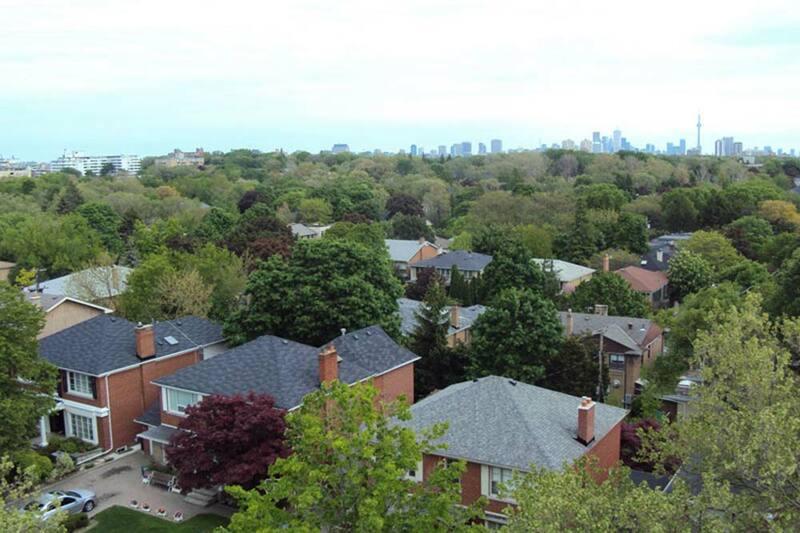 Increase curb appeal of any property listing with our ISA Certified Arborists.